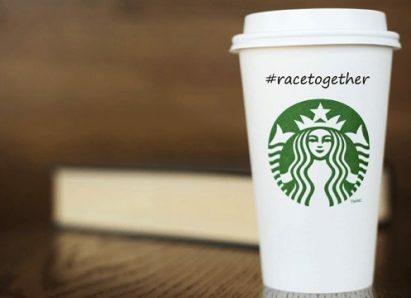 Arrests made at a Philadelphia Starbucks have once again raised the issue of implicit bias. Is it possible to train people to recognize something that happens subconsciously? Learn more with this week’s CLP Current Event. The chief executive of Starbucks has personally apologized to two black men who were arrested while waiting at one of the coffee chain’s stores last week, an incident that triggered heated protests and calls for a boycott. CLP: An important recognition that this is a part of daily life for many people. CLP: This is an impressive list of people contributing to the curriculum for this training. Could it be a model for other companies? What should businesses do to avoid discrimination? How might the police react when called about issues involving racial bias? 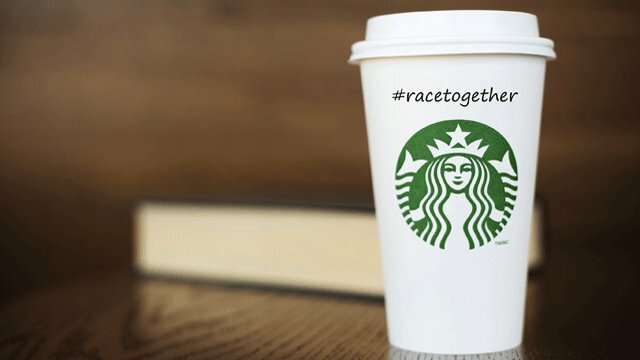 What actions would you suggest to Starbucks to avoid a racially charged incident? What policies do businesses have when non-customers ask to use the bathrooms? What is racial bias education? Might there be a conflict between bias reporting and free speech? What can we learn from this incident? Is implicit bias recognition important for all of us?